Release day for my new videogame! So excited! It&apos;s inspired by #fun #retro games from the 80s, my true #passion. Keep an eye out for the Kickstarter for a new version with VR HD graphics and additional features, like an open world and MMORPG mode. Thanks to crowdfunding I will be developing it on a boat voyage around the world. If you are an artist or coder contact me to collaborate, I&apos;m more of an ideas guy myself. Canada will not stand for this sort of baseless rumour-mongering. My mother Margaret was a devoted wife and mother who remained always faithful to her husband and would never associate with controversial figures from underdeveloped nations. 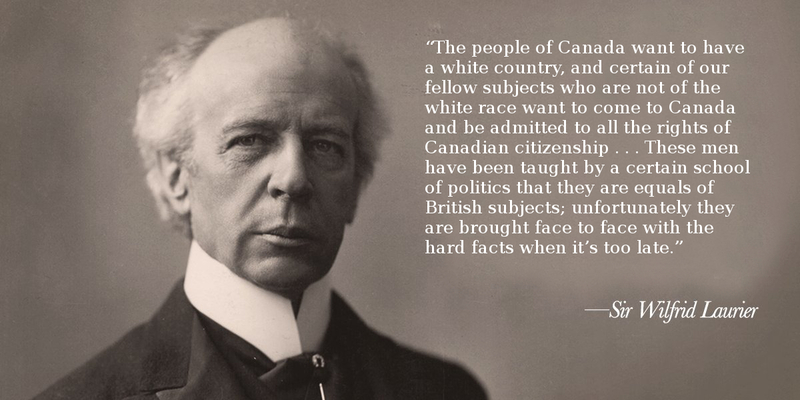 On Sir Wilfrid Laurier’s 175th birthday, we celebrate a great leader who helped build the #diverse, #united, and #free Canada we know today. I congratulate President-elect Donald Trump on his election victory – Our shared values are strong. 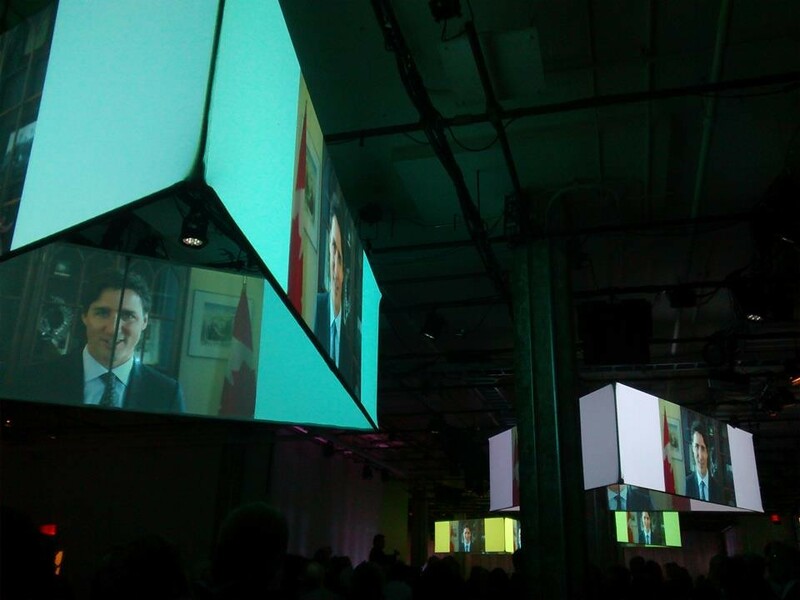 Our common purpose is to build countries where everyone has a fair chance to succeed.